I will never stay at this service apartment again in Dubai. 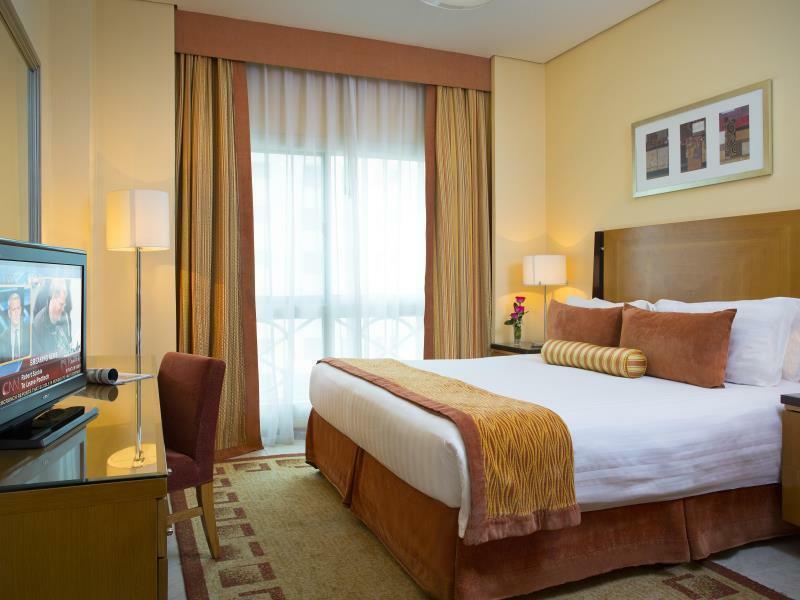 I have been to Dubai more than a dozen times and had stayed for more than 10 hotels / service apartments in various locations in Dubai. This is the worst among all others I had stayed before. Counter staff were so unfriendly and looked like watchdogs whenever you go in or out of the premises. Cleaning service was poor and dishes left at the sink overnight without washing. the hotel was ok but they messed up my booking and sent me to their other location about 400m down the road. the strange thing is that there is no hair dryer. It was good overall. I like the kitchen as it is just ok in size and you have everything you need. Not to close to MOE and Metro bus it was ok too. Housekeeping is daily which is very good. Its a bit far from the airport which is acceptable. The hotel apartment is great for family of 4-5. Staff was great and very helpful. 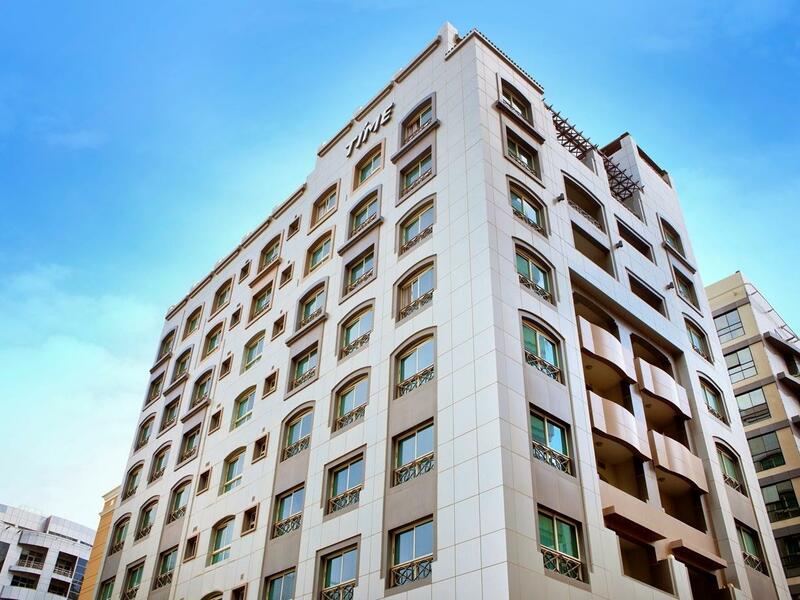 Walking distance to Emirate Mall which is BIG BONUS. For a small hotel, only eight floors, this has one of the best gyms in Dubai. It's located on the ninth floor by the way. The staff were helpful, but it was the attention to detail that impressed me. Little things like providing dish washing liquid and instructions for the washing machine/dryer. Not a big deal but extremely rare in other three star hotels. Will definitely use again. Location, Parking, and grossery near by. The Staff Performance was very bad. Shampo, Soap, etc were not provided untill requestedd! Also, they say sorry we don't have tissue today, we will provide tomorrow! They are providing one small complementary water for both of us! And when I asked for another one, they repply this is the Hotel processure!! It is better if they didn't provide any!! room, room, room. nothing else matters. Check in and check out was okay. Room was spectacular, good quality furniture and fixtures. However, no food or in house restaurants, but seemed can be ordered and delivered from nearby restaurants outside the hotel. Location in al barsha area near to mall of emirates but expect heavy traffic in this area at times. Had a problem with the parking which was available for hotel customers under the hotel. The access to the parking is via a button and intercom, one need to press the button and hotel staff inside the hotel will open the parking gate. The button is poorly located that I had to open my door wide and still had difficulty reaching it and with a gust of wind, my door hit the button holder made of steel and dented my car door. Wished it could be an easier and less memorable parking. Thus average hotel with bad memory for me. It was good....ease to access...good location...good staff. I liked it. I may come next time. . The Time Opal apartments have very good sized rooms, but the Opal has no other services really available, it is about 14 minutes walk from the Mall of Eremites, which is good, a couple of small supermarkets, so you can use the well equipped kitchen, in the Opal, but if you are looking for a place that can have room service, and a restaurant, look else where, it is not very cheap, but it is large and very clean,a safe place to stay.I will not stay there again because of the lack of coffee lounge and restaurant. สถานีรถไฟใต้ดิน Mall of the Emirates - ระยะ 1.18 กม.